Derrick shares his innermost thoughts on the hard work that brought him to the league and the struggles he’s faced being away from the basketball court during his recovery. "Then thinking I was going to be able to play in the Olympics this year, it just killed my dreams." After officially launching the brand new D Rose 3 signature shoe in Chicago last week, adidas Basketball presents the third episode of "The Return of Derrick Rose." In this clip, Derrick shares his innermost thoughts on the hard work that brought him to the league and the struggles he’s faced being away from the basketball court during his recovery. 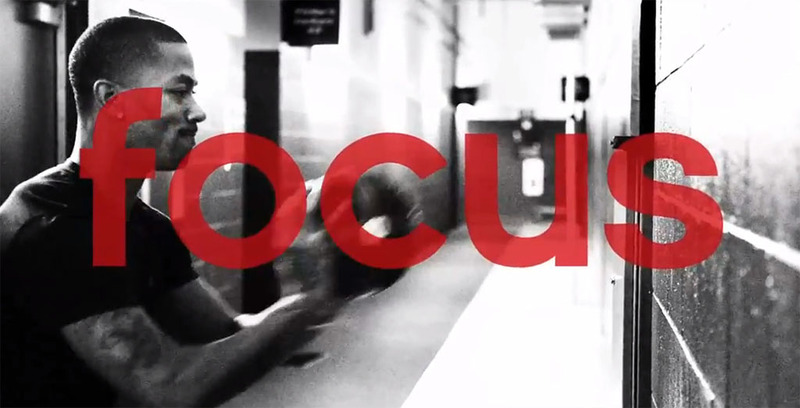 “Focus” is inspired by Derrick’s conviction that hard work and passion will help him achieve his ultimate goals – to be great and win championships. You can view "Focus" below. As usual, follow the discussion using hash tag #thereturn on Twitter @adidasHoops and Facebook.com/adidasbasketball.